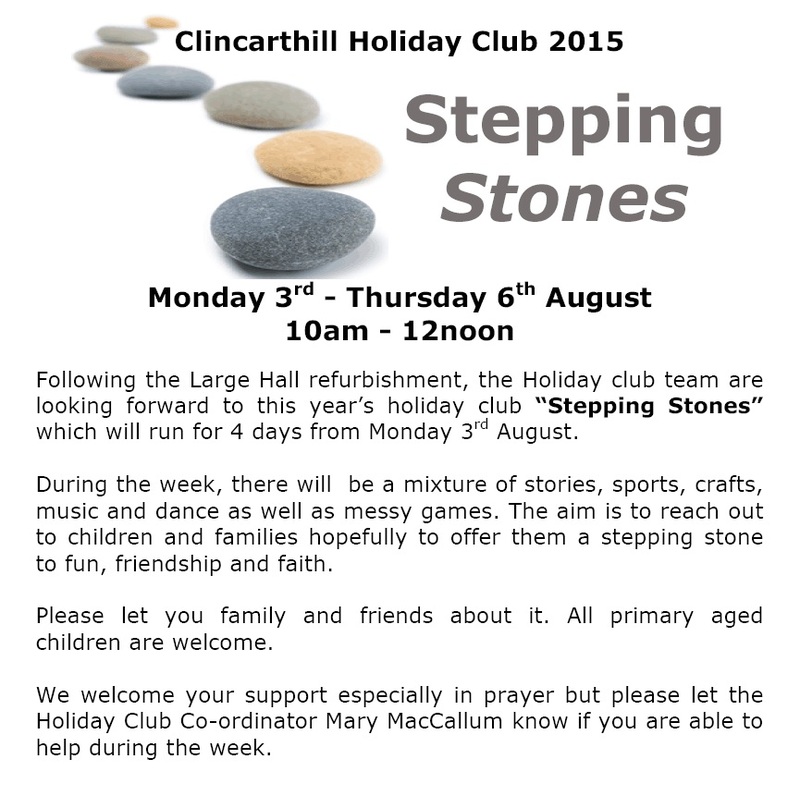 The holiday club is fast approaching. You don’t need to register in advance but it will make things quicker on the day if you do. Please print and complete the following form and bring it along with you. This entry was posted in Uncategorized on 12 June 2015 by admin.